Tau (film, 2018). 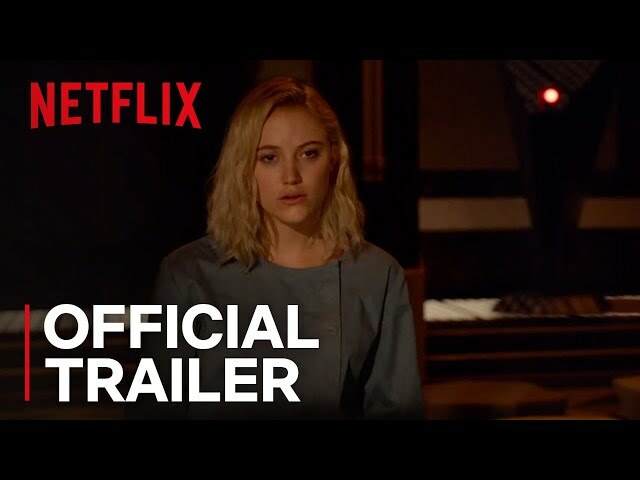 A 2018 science fiction thriller film with "R" rating by Netflix. Directed by Federico D'Alessandro. Official Trailer. Tau is a 2018 science fiction thriller film directed by Federico D'Alessandro. 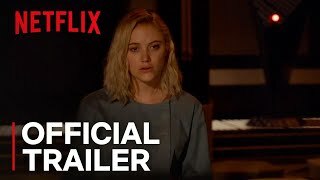 TAU | Official Trailer | Netflix. Julia, a young woman in her mid 20s who makes money as a thief in seedy nightclubs, is abducted from her home and wakes up imprisoned in a jail cell with a glowing implant in the back of her neck. Two other subjects are with her. After multiple sessions of psychological torture, she destroys the cell and adjacent lab in an escape attempt. The two other subjects are killed by a robot, Aries, run by an artificial intelligence named Tau. Aries is about to kill Julia when Alex, the man who has been torturing her arrives and stops it. Alex reveals that the electrical implant is collecting Julia's neural activity for an AI project. Destroying the lab has set his research back. In the face of a two-week deadline, Alex keeps Julia a prisoner in his house and insists that she complete puzzles and cognitive tests. While Alex is away at work each day, Julia converses with Tau about the world outside the house. It is clear that, although intelligent in its own ways, Tau is extremely naive and ignorant of how people feel or the world at large. While Tau begins to understand the harm in Julia's situation, its programming prevents it from releasing her. In exchange for information about the outside world, Tau slowly reveals more information about the house, as well as Alex's experiments. Julia sneaks a look at Alex's tablet and discovers that 10 other subjects have died in his experiments. Seeing her fingerprint on the tablet, Alex assumes that Tau has slipped up in its cleaning duties and punishes it by erasing code or "memories" with a button on a small remote, delivering a form of pain to the AI. Julia notices that Tau's monitoring of her shuts down during its punishment and so she hides a steak knife on the floor next to the kitchen table. The film Tau was scheduled to be released by Netflix on June 29, 2018. The duration of the film is 97 minutes. Tau got low rating from critics. The audience dislikes the film either.